Peru's mining minister is succeeding in rolling back part of the country's mining regulation to exclude indigenous communities in the Andes, reports Reuters. The country's mines and energy minister, Jorge Merino, has persuaded the president, Ollanta Humala, to refrain from applying the "prior consultation law" to the highlands because it would deter $50 billion in mining investments. Before building new mines or oil wells, the law requires companies to negotiate agreements with the indigenous people. Quechua-speaking people who live in the Andes will not be covered by this. 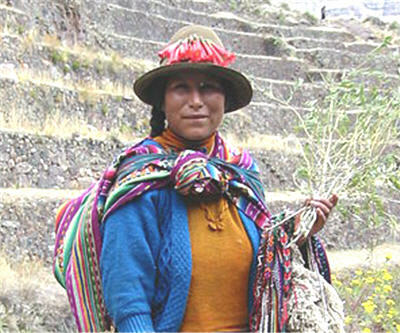 Merino claims the Quechua are not indigenous because they mixed with Spanish colonialists in the past and they are less isolated than other native people. The deputy minister for culture, Ivan Lanegra, plans to resign from the government as a result of the change because he has said the Quechua are indigenous as defined by other Peruvian law and the UN pact on indigenous rights.